So it’s finally happened. No, not the book. Keep up! That’s happened too, of course. But even more exciting than that! I now have a reliable electric supply AND a reliable internet connection. No, I can’t believe it either. Of course it’s not 4G by Western standards. But by local African standards, and compared to last week, it’s simply incredible. And once the novelty of being able to listen to radio and watch youtube videos wears off I’ll have no more excuses for my haphazard postings here on MWi, and my poor communications generally. Fact is my old ISP service had deteriorated to the extent that I’ve only been able to get into my own blog two or three times a month. To all those who commented recently and were seemingly ignore, it wasn’t deliberate. So be warned. I’m back, and with lost time to make up! 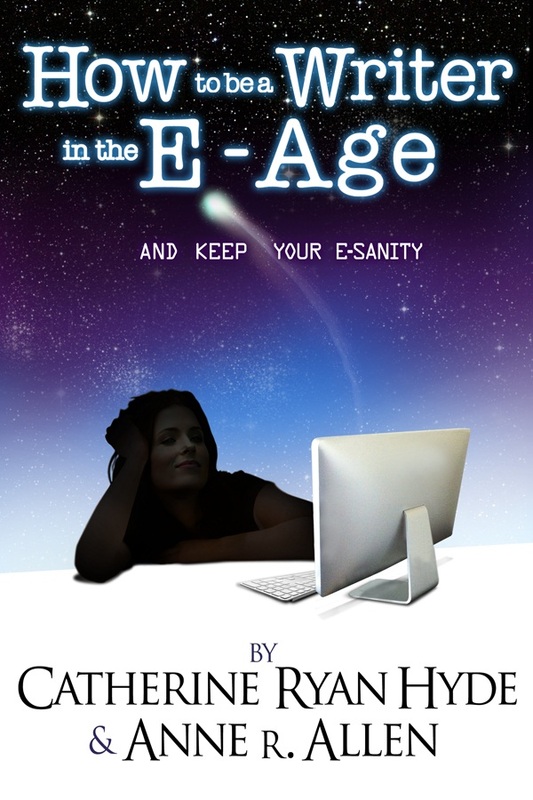 And we’ll start right here by announcing what you probably all knew already, that How To Be A Writer In The E-Age finally went live this past week and is even now storming the Amazon charts. Check it out on amazon.com and amazon.co.uk.. It will be available on other platforms shortly, and the POD release is imminent too. Chasing this we have Paul Dillon’s The Magic In the Receiver (any day now) and the first of Terry Galanoy’s Bloodgold series. And no, we haven’t forgotten our very own Rapunzel or St. Mallory’s, but both fell foul of the constant problems with electricity and net here. Expect to see them all in the near future, as well as a resumption of my observations on the publishing and writing scene and some more insights into my life here in West Africa! Okay, short and brief this time, but don’t get used to it. I’ll be back to normal next post!